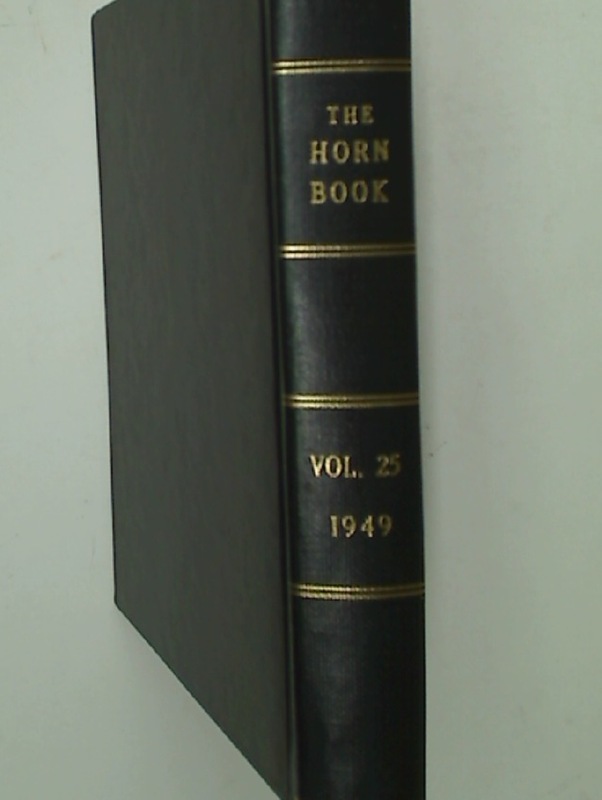 The Horn Book. 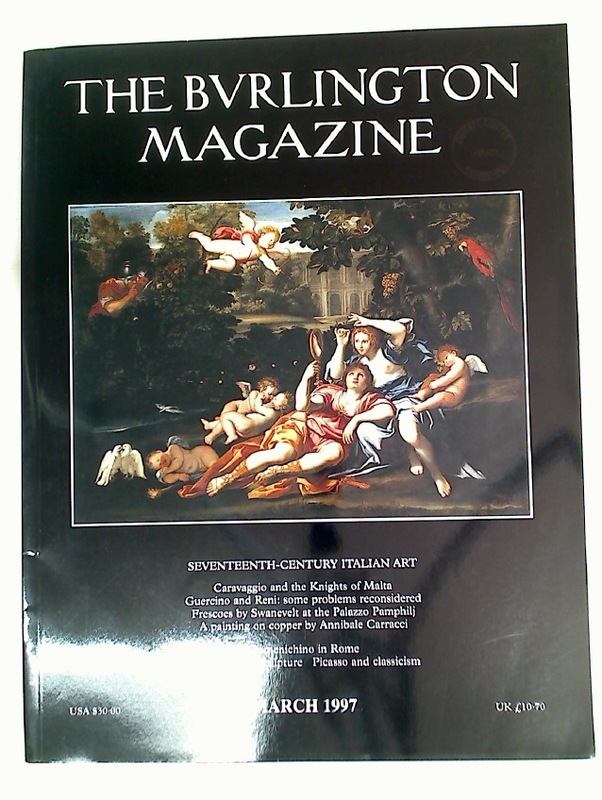 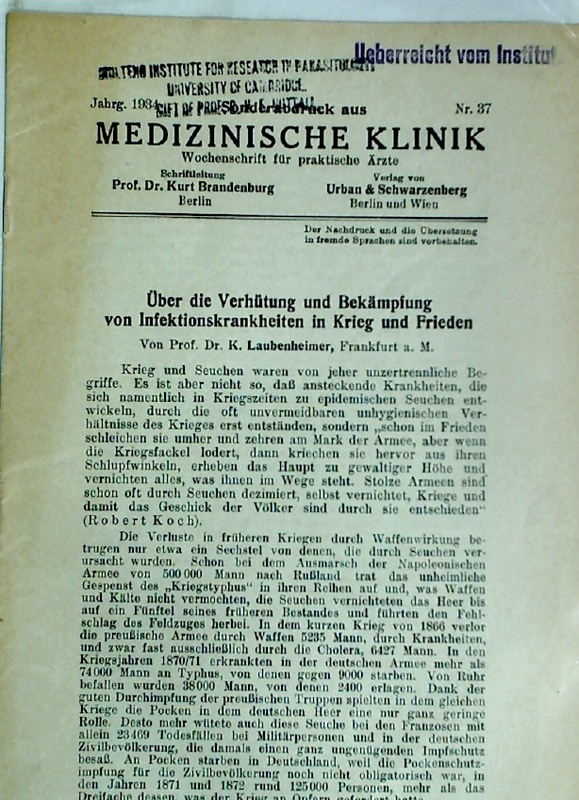 Vol 25 (1949). 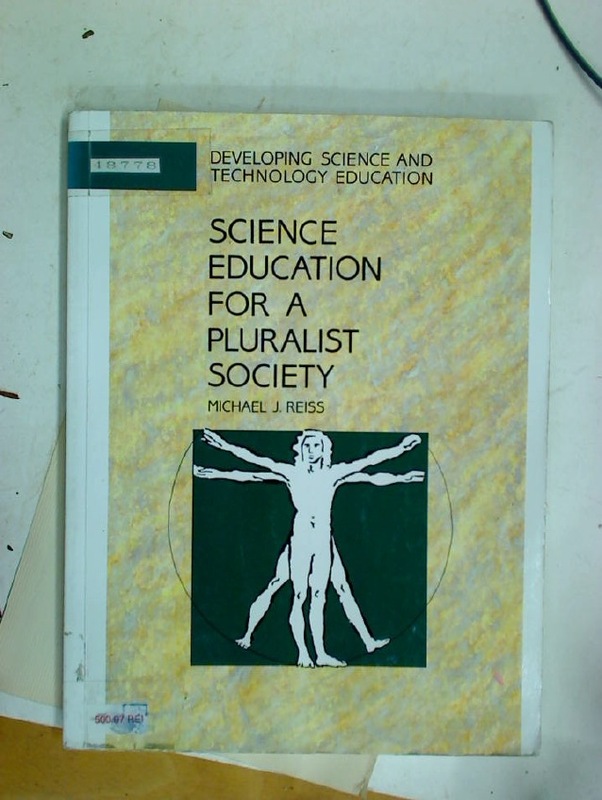 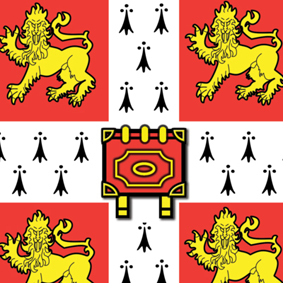 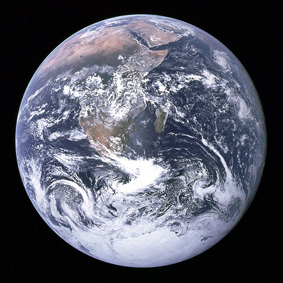 Science Education for a Pluralist Society. 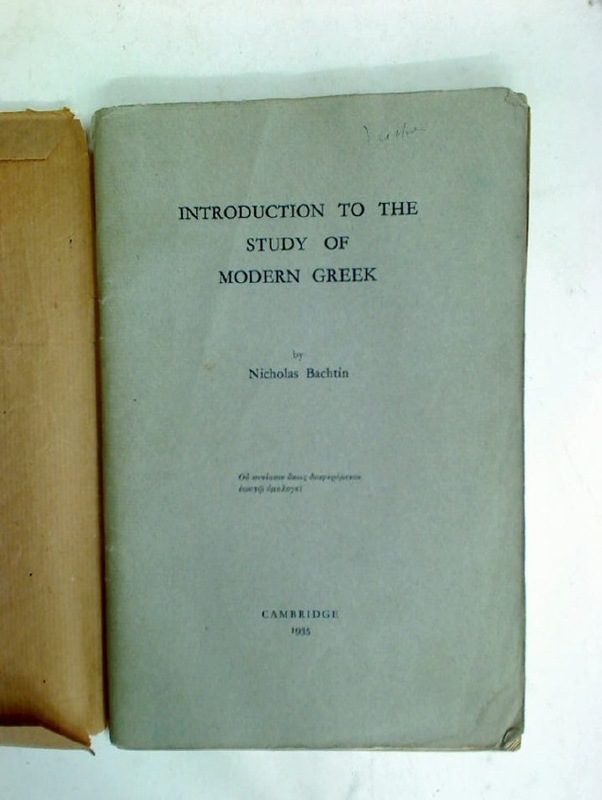 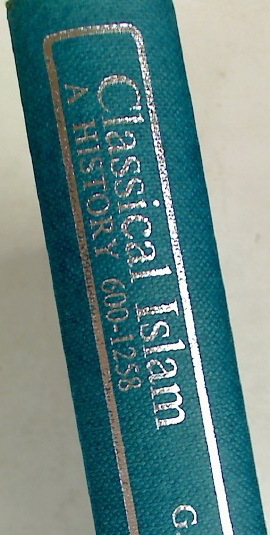 Introduction to the Study of Modern Greek.